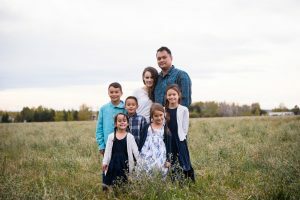 Minimalist homeschooling is a term that can have such a range of meaning that we’re going to, for the sake of time and sanity, consider it a rabbit hole. For one person it might mean cutting back for another it might mean using no curriculum at all! 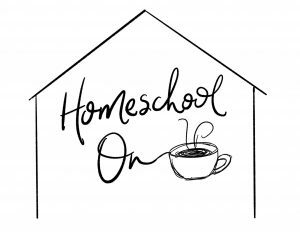 There are extremes and endless variances, but that is part of the beauty of this whole homeschool thing… we get to make it our own. Today I want to start just chatting about what it can look like in stage 1. 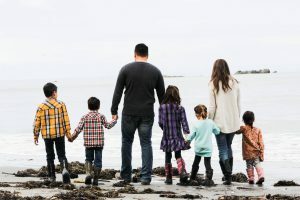 If you are a more traditional homeschooler (and by that I am referring to us curriculum lovers), baby steps is the only way you are going to be able to cut back. For those of us who love books and curriculum and all things bookish, cold turkey just isn’t going to cut it and, frankly, it might not be the best solution for you. Instead, you have to identify what is working in stages. 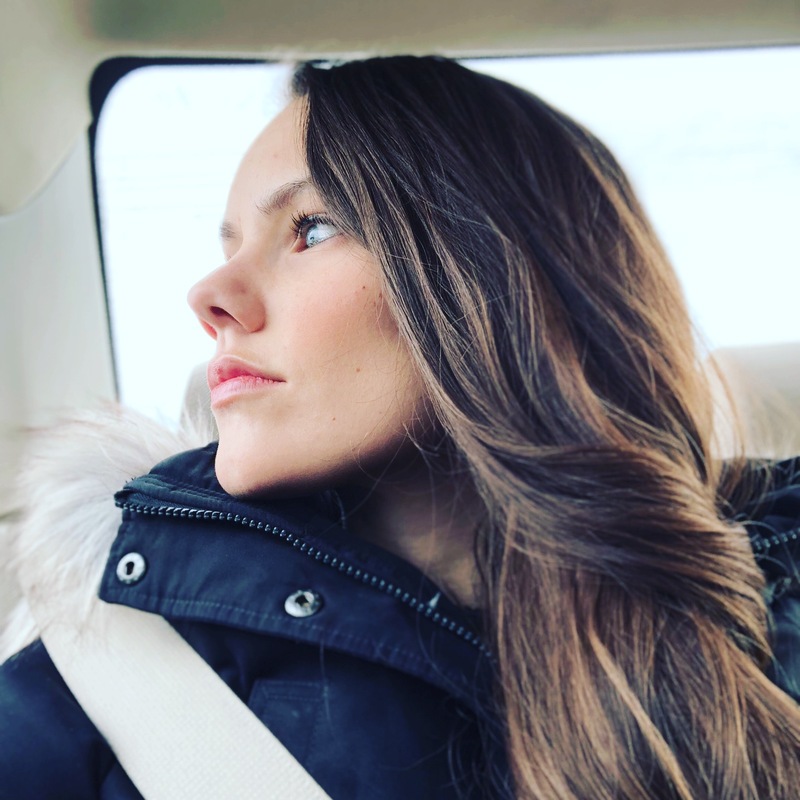 Think of today’s episode kind of like an allergy test, we are going to remove things one by one and see how they effect your day and then slowly add things back in while watching the results. 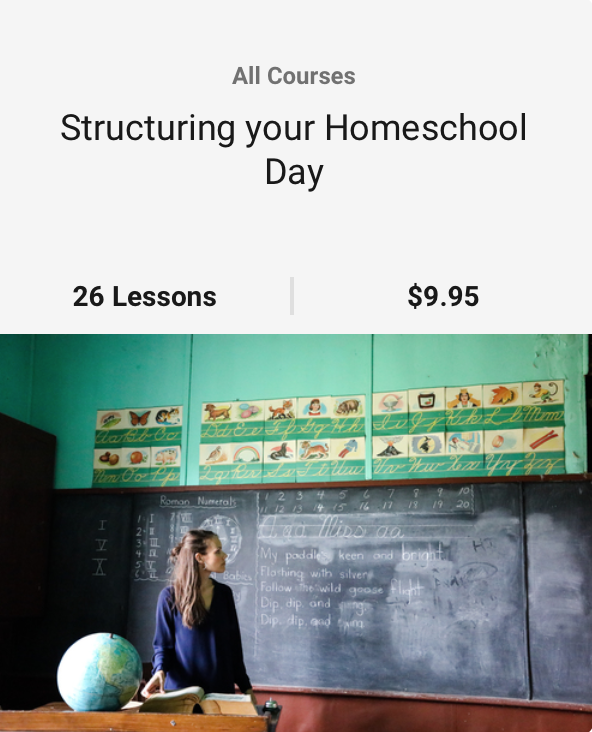 If you are lost on how to structure your homeschool day, I have a course that is starting soon that you can access right HERE. The main things we talk about in today’s episode is how you can cut back the craziness by starting slowly and working your way up. 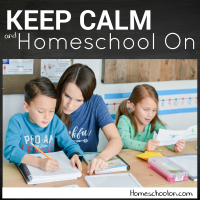 I really recommend, whether you are new to homeschooling or whether you are just getting back into the swing of things, that you add things one at a time. Do nothing but math for a few days or even a week, get into the swing of it. THEN add LA, etc. One at a time, add. And if it feels like too much then fall back on some of the extra stuff and put it into a loop so you still get to do it but it doesn’t add overwhelm. Secondly, you have to simplify the outside activities. The more you add, the less you will homeschool. The more you are on the phone, getting together with friends, taking the kids to extracurricular stuff, the less you will get done. It’s just a fact of life. Today we talk about how those things are important, but how you have to draw boundaries, choose what will work and is sustainable and then go from there. 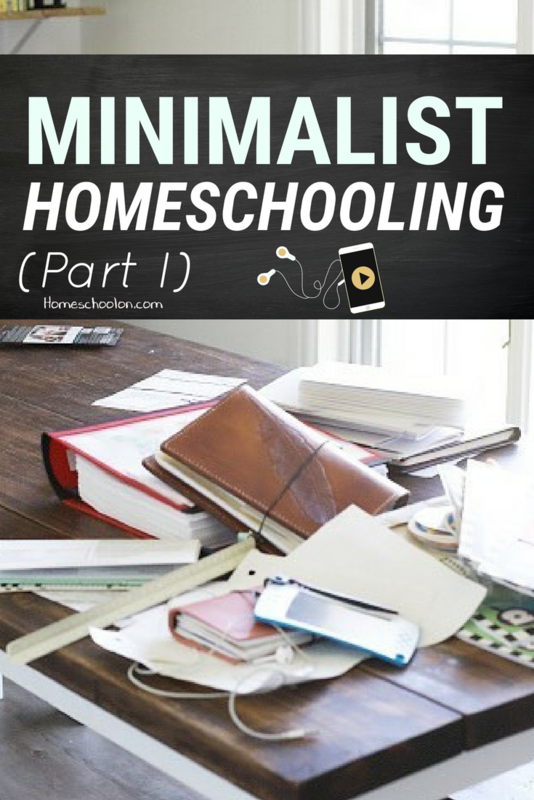 Next week we will be moving on to part 2 of the series, talking about minimalist homeschooling and I want to hear from YOU! What questions do you have that you want me to answer? Comment below! I made my own curriculum the first two years we homeschooled, and put way too much into it. My daughter was resilient, I was exhausted from putting it together, then trying to have her do everything I had down for the day. We scaled back by choosing Master Books this year. We haven’t even started school yet and she’s already done some things in two of her books. She’s actually excited to get started this year!